BARS Wants Your Returnable Bottles and Cans! 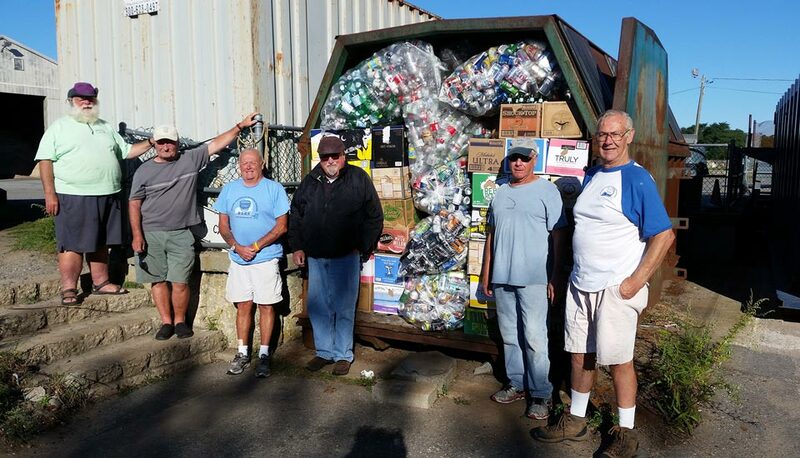 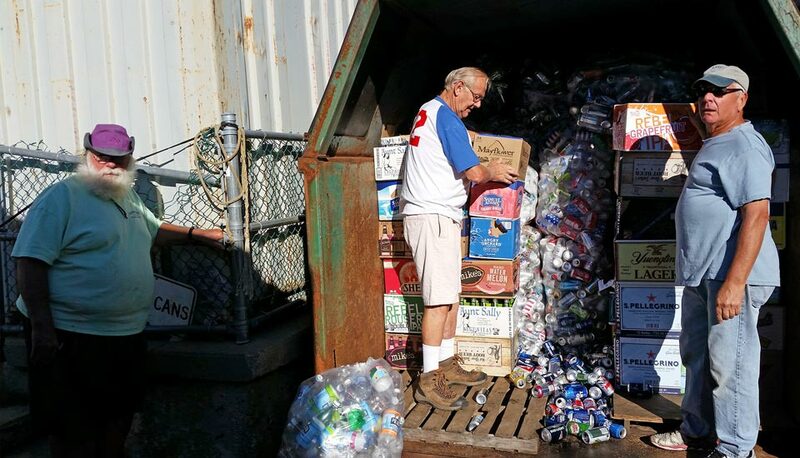 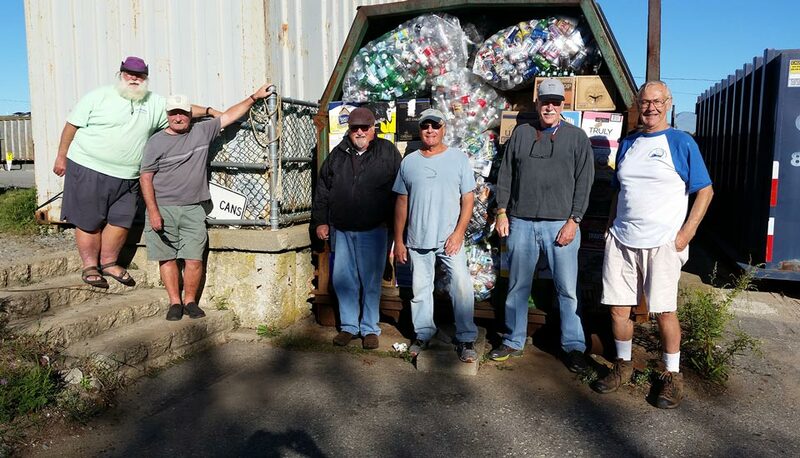 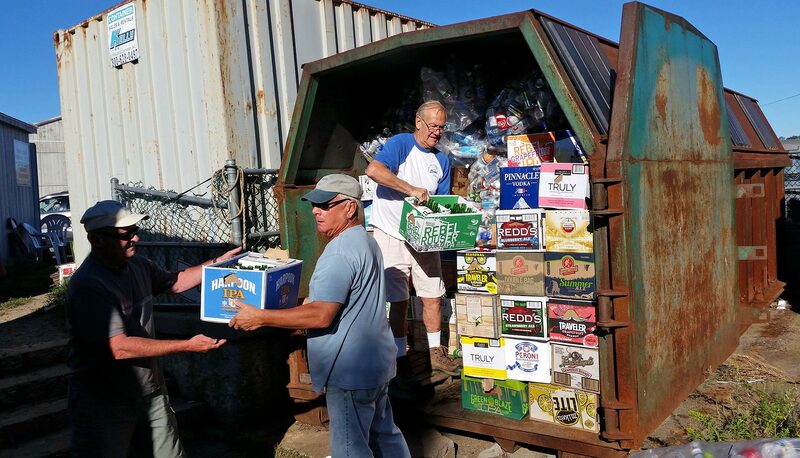 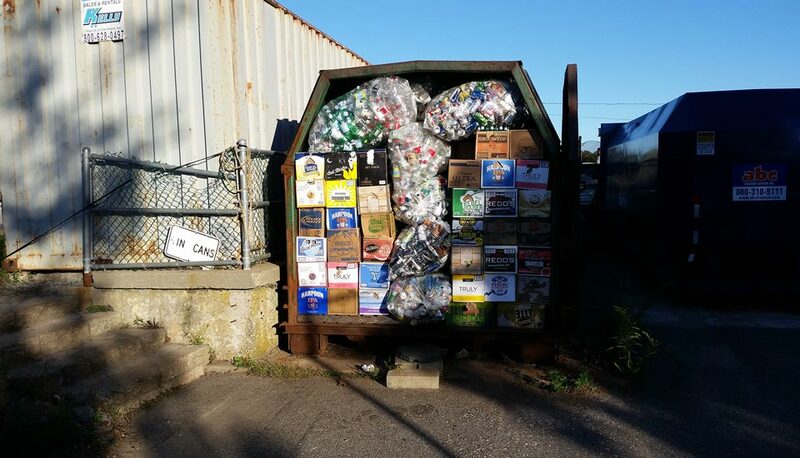 BARS volunteers are manning the returnable bottles and cans shack at the Barnstable Transfer Facility for the remainder of September, 2016. The Barnstable Transfer Station is open seven days a week from 7:30 am to 3:30 pm and is located at 45 Flint St, Marstons Mills, 02648. 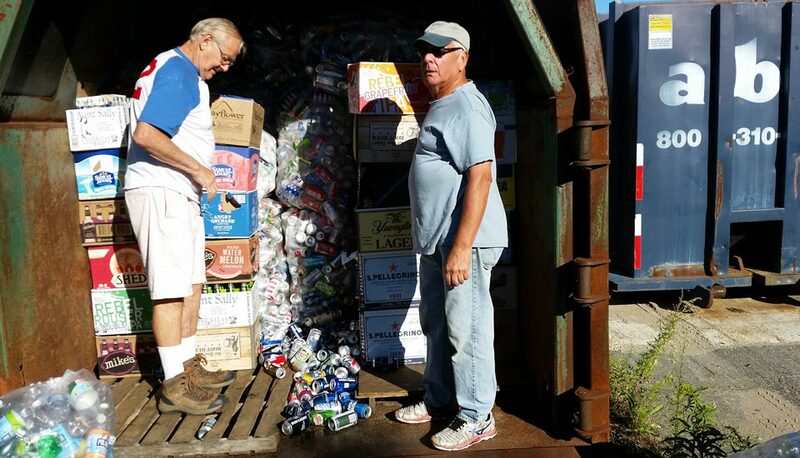 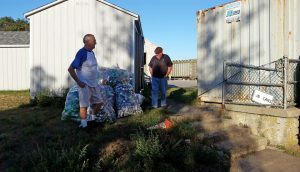 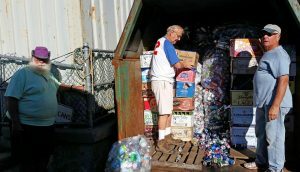 The photos below shows BARS volunteers loading the cans and bottles into the shipping container behind the recycling shack.